Happy Monday! 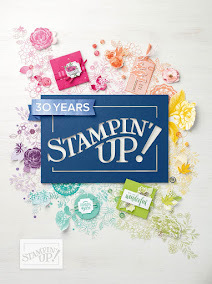 Today I am here to share a card I created for the Sweet Stamp Shop's design team call. The Sweet Stamp Shop is owned and ran by Nicole and Jacob and they have the most cute and whimsical stamps. There is truly something for everyone. 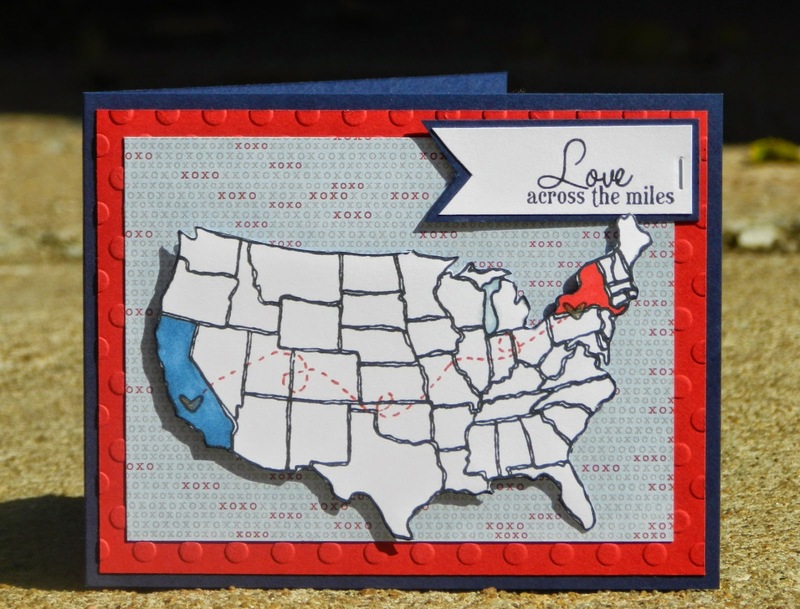 For my card, I used the Across the Miles stamp set. I just absolutely adore this set. I had the intention of using another color combination, then I started filling in the states with a blue and red markers. Luckily, I had some paper paper that matched. 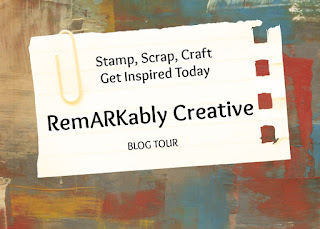 I used the dots embossing folder by CTMH to add some texture on to the card. I hand made the pennant banner to add the sentiment on. Using a mini stapler, I stapled the banner onto the layer for some added interest. I took my gelly roll pen to add some shimmer to the hearts I stamped on. 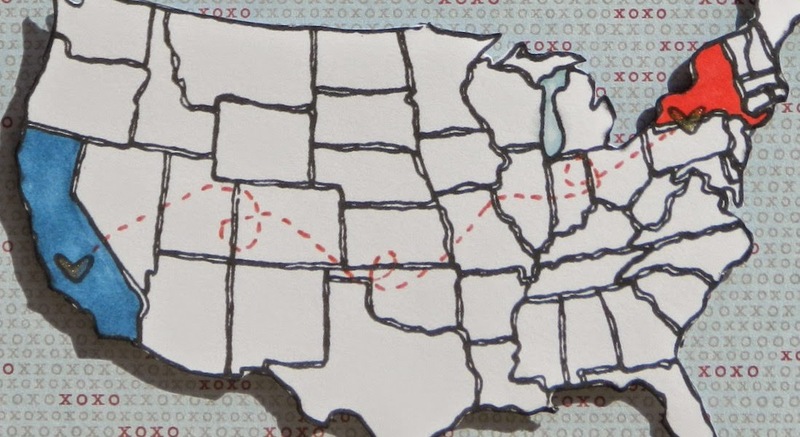 Taking a red glitter gel pen, I added some faux stitching between New York and California. Hi there. When I saw your card first time, I thought what a wonderful and heart warming way to tell and show someone your love. Now when I came back, it's even more touching. This has that something. I hope everything is okay in CA. It was quite upsetting news about the earthquake there. Thank you for entering the Crafts Galore Encore Challenge #8 "Anything Goes for Di's Digis". Good luck and looking forward to seeing you again! Interesting story across the miles. thanks for sharing with us at Suzy's Bees. Good Luck.